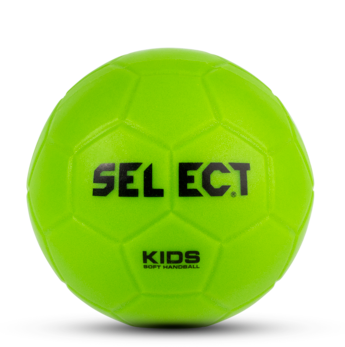 The soft rubber ball is ideal as the first handball for a toddler as it can be thrown without effort. 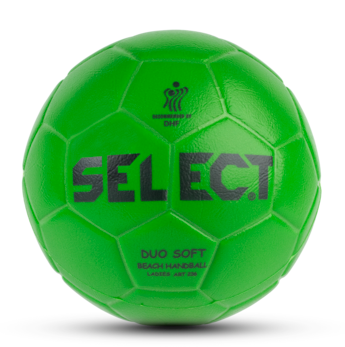 It is also suitable to be used for goalkeeper training as it is relatively soft on the face. 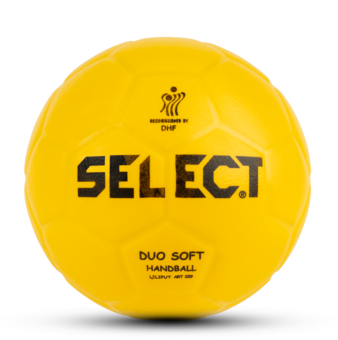 Soft rubber handball for children and youngsters. 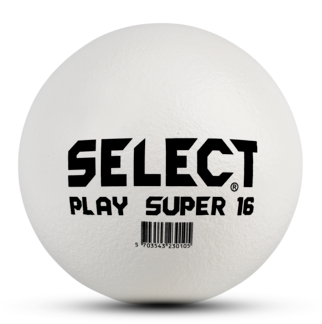 The ball is easy to catch and great to throw. Games and play on the beach or in the garden. 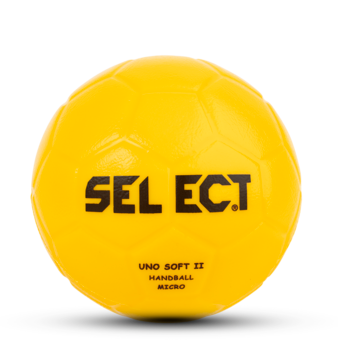 Soft rubber handball for games played on sand or grass. 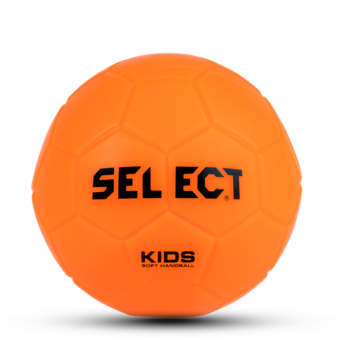 Soft rubber ball for children and youngsters. Easy to catch and great to throw. 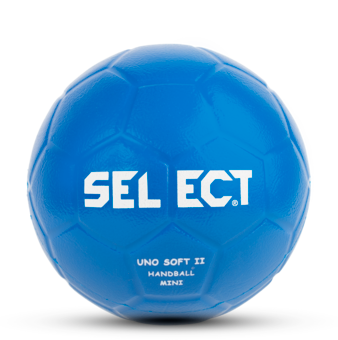 Games and play - ideal for goal keeping practice. 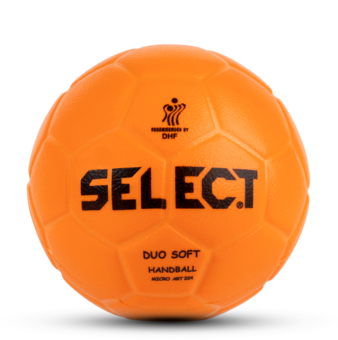 3-layered rubber handball for children and youngsters. 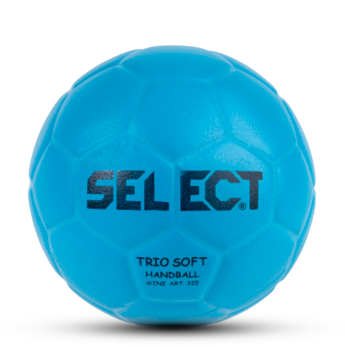 The ball is extra soft and very easy to catch. Specially designed handball for children. Suitable as a practice ball. 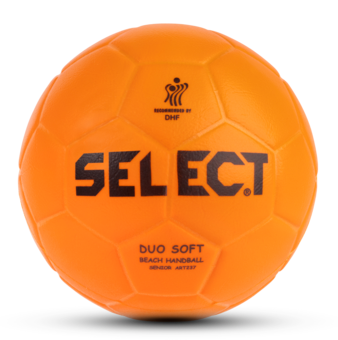 Foam ball with PU surface.